The term “family planning” refers to a plan you, or you and your partner, develop about when to have kids, whether or what kind of birth control to use, and ways to implement your plan. It most generally is used to refer to your personal plan for using, or not using, birth control. 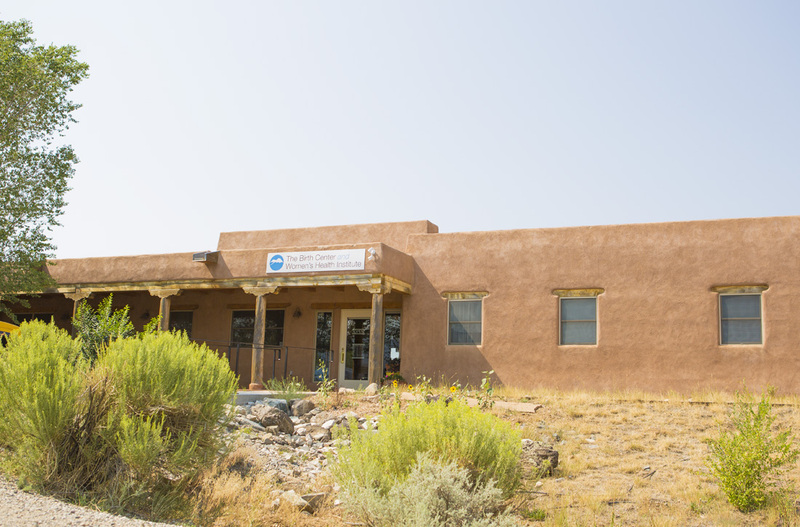 If you live in Northern New Mexico and you are looking for help with family planning schedule a time to meet with us at our office located in Taos. We’re here to help you develop a family plan that’s best for you. Call us today to schedule an appointment.